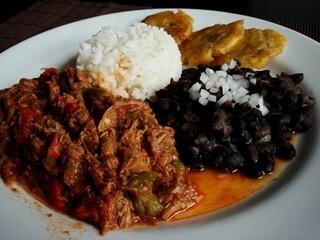 With over 30% of Miami’s population having Cuban roots it comes as no surprise there is a plethora of Cuban restaurants in Miami. The only problem with so many restaurants is choosing where to go when you have a hankering for some fried plaintains, croquetas and ropa vieja. We’ll take the stress out of choosing with this handy guide to Miami’s best Cuban restaurants.